Killer Labz Exterminator is a powerful thermogenic that will help you burn fat in no time! 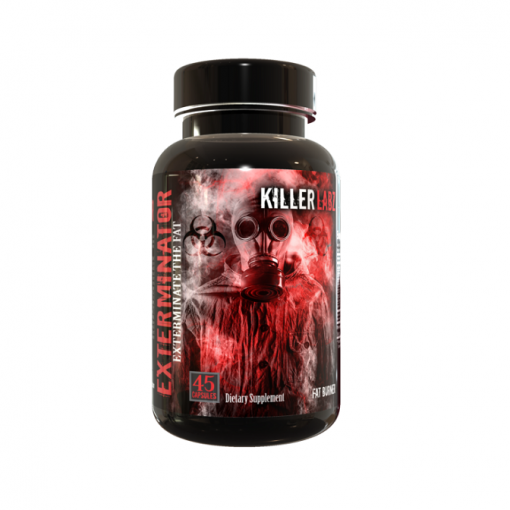 Killer Labz Exterminator contains effective ingredients that are proven to help you burn fat including L-Carnitine, L-Taurine, Black Walnut extract, Citrus Aurantium and Hordenine to help you exterminate your fat! 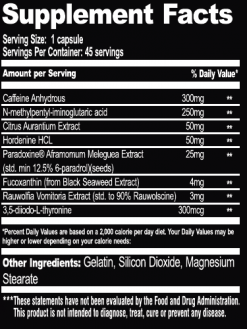 Killer Labz Exterminator also helps with controlling your appetite while increasing your focus and energy levels at the same time. If you’re looking for a powerful thermogenic that will help you burn fat and increase your focus and energy levels than Killer Labz Exterminator is the ultimate answer! 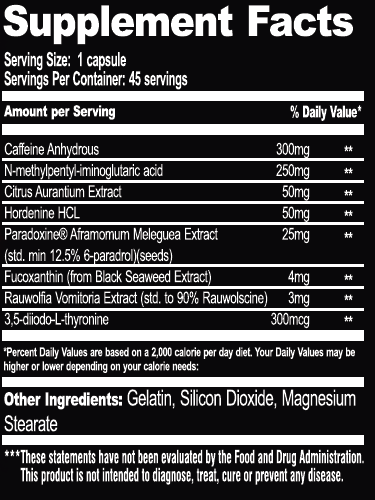 Manufacturer recommends to mix one scoop with 250ml-400ml of water.